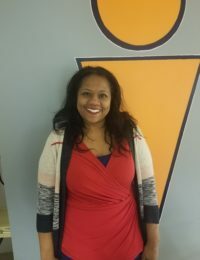 Tina Muhammad works as an Associate Attorney in the Intake Department at Upright Law where she conducts initial consultations for prospective clients. She received her B.A. in Criminal Justice from Grand View College and her J.D. from Drake Law School 2015. She is a member of the Iowa State Bar. 3 years since Tina Muhammad was first licensed to practice law.